Largest Cardiology Congress in the World in Amsterdam! From August 31st to September 4th close to 30,000 cardiology professionals participated in the annual congress of the European Society of Cardiology (ESC) that took place in Amsterdam RAI. 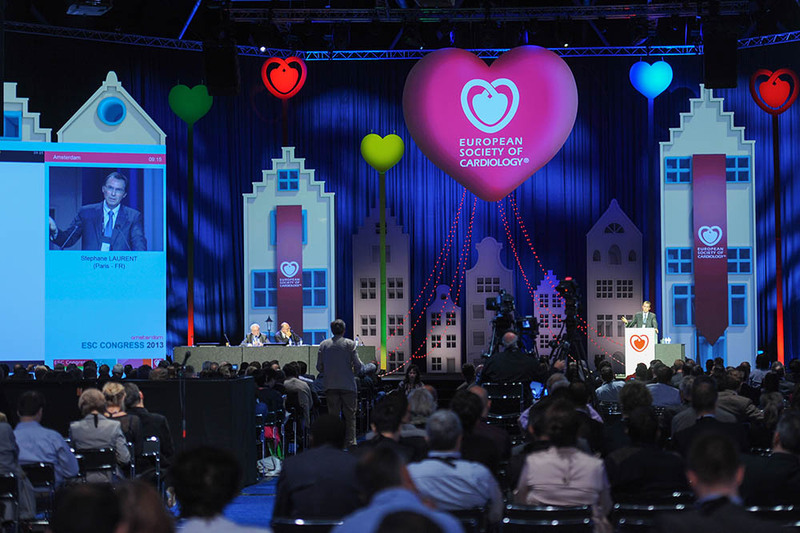 ESC is known as the largest medical conference in Europe and even the largest cardiovascular conference in the world. ESC organizes its conference each year at a different European location. However, there are only a few conference venues able to accommodate such a large number of participants with the possibility to supply the required facilities and solutions, and Amsterdam RAI is one of them. Because of the extensive cooperation between ESC, the city of Amsterdam, Amsterdam RAI and partners like ACS, the organization looks back on a very successful event. At every location where ESC alights, ACS audiovisual solutions is their trusted partner for specialist knowledge and expertise in the field of the construction of temporary lecture rooms and audio visual facilities. 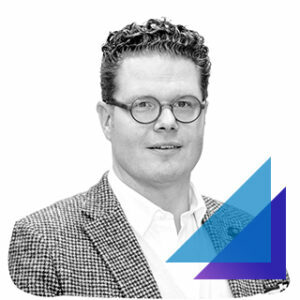 Also in their home city Amsterdam, ACS has created a congress accommodation that was specifically tailored to the needs of this high-profile medical conference by the construction of 20 temporary lecture rooms and the provision of all audiovisual facilities in the temporary and existing rooms. After the conference a tight dismantling schedule had to be maintained to give room to the next big event in Amsterdam RAI, the International Broadcasting Convention (IBC). In 14 hours’ time a team of 260 persons took down the twenty temporary lecture rooms including 4,000 meter truss and curtains, 22,000m2 carpet, 13.000 chairs and of course all audio visual facilities. In the meantime the organization of ESC is already preparing for the next two congresses, in 2014 in Barcelona and in 2015 in London. Also at these locations, ACS will take care of the installation of the audio visual facilities and the construction of temporary rooms. Furthermore innovations in the concept of temporary room building are expected and are promising a totally new look and feel.